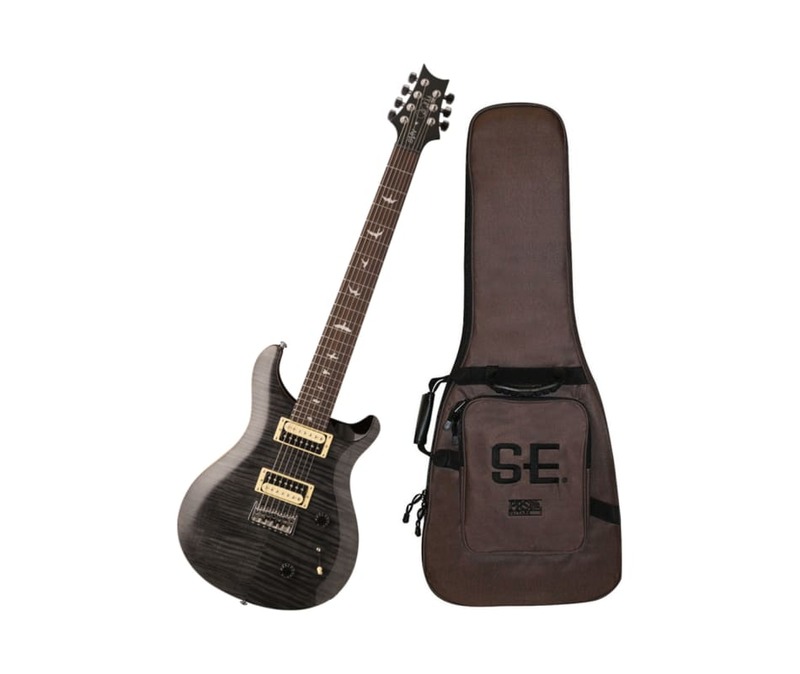 The SE SVN ("Seven") offers classic PRS looks, playability, and reliability. The Wide Thin maple neck and 26.5" scale length make the SE SVN addictive to play, and the 85/15 "S" pickups, modified for seven strings, deliver full, modern tone with clear, strong low end and clear, musical high-mids and treble. Topped off with coil-taps for the pickups and the String-Through Plate Style 7 String Bridge, the SE SVN is a pro-level instrument with amazing versatility and response.